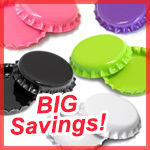 Looking for discounted bottle caps, overstock sales, deep discount scratch and dent products, holiday sales, project kits of all kinds? This category is for you! 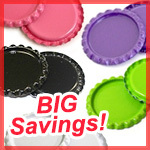 Find Sale Items, Deep Discounts and Seasonal Specials Here! 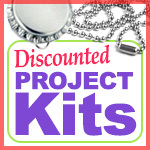 Magnets, Key Chains and more!